CBM team competed at Lake Erie on October 1st and 2nd. Prior to the tourney the lake had small craft advisory’s so very little practice was available on Thursday or Friday. Rod, Scott, Karl and Terry made it up on Friday and basically fished in the Bays. Results was pretty slow, Rod and I only boated 3 fish between us. 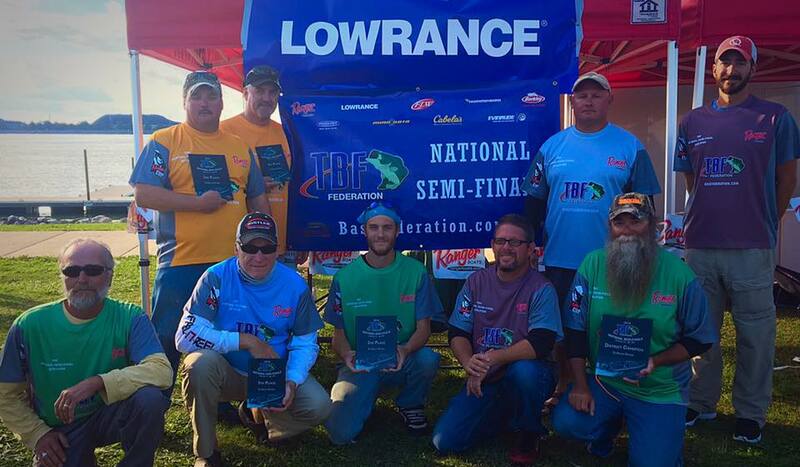 After the first day of the tourney there was three CBM members in the Top 9 on the Co-angler side. The second day we changed partners so going back to your fish you had the first day was not in the plan. 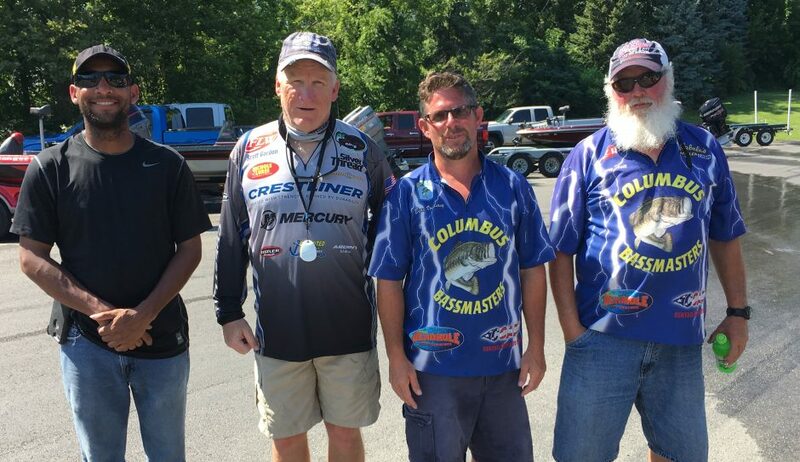 I am pretty sure the CBM Team had the most members there of any club, and with the ones wearing there CBM jerseys it was very easy to see on the lake or around weigh in on the first day. The second day we were given new jersey’s provided by TBF Sponsors. At the end of the second day we had Scott Gordon and Brian Vogelsang who received a check. Scott finished in 5th place with 20.96 pounds. Brian finished in 8th place 17.33 pounds. Next we will be at the Detroit River, so it should be a fun one. We will need to schedule a club tournament up there as well.. 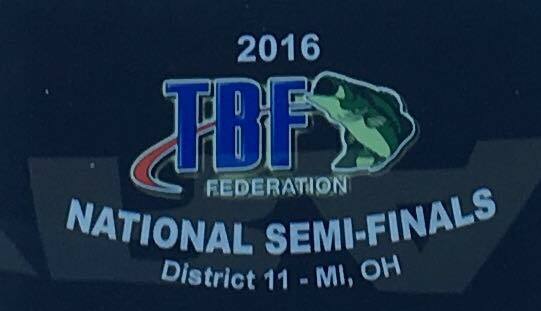 This entry was posted in Ohio Bass Federation Championship and tagged Columbus Bassmasters, Ohio Bass Federation. Bookmark the permalink.